Cash, Cheques, MasterCard or VISA accepted. Limited space available. 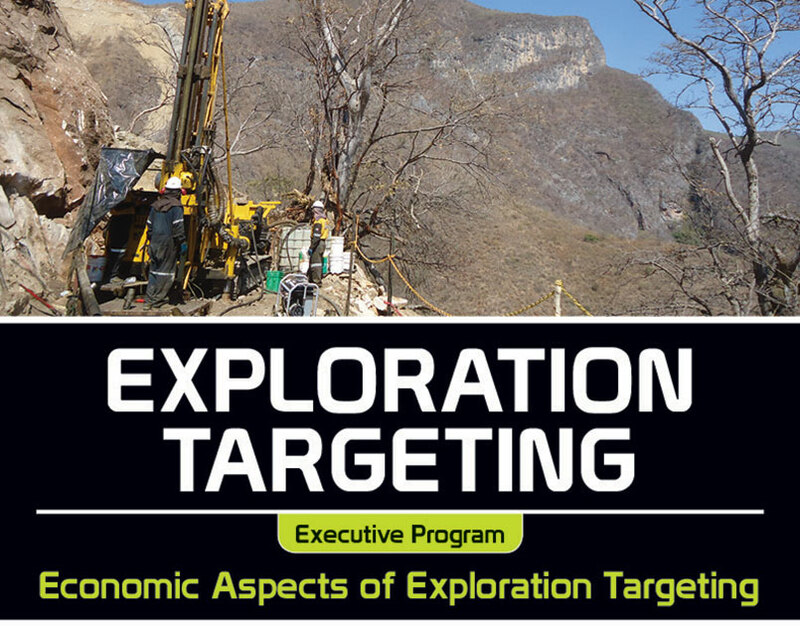 This course will address the issues that face exploration groups in a changing global environment for the mineral industry. These issues include fluctuating commodity prices, the escalation in costs associated with constructing and operating new mining projects, the capital crisis facing many junior explorers, and the refocus of senior companies on quality rather than size of assets. We will examine how these topics impact on the minimum tonnage grade conditions required to justify the cost and time of discovering new economic deposits. Course materials will draw on a broad range of international case studies with emphasis placed on the gold and base metal sectors. Goodman School of Mines presents another lecture series with special guest Pierre Lassonde. Following the lecture there will be a reception and the chance to network with the other individuals in attendance. Date: November 6, 2014 at 7:00 p.m.
Mike Doggett is cross appointed to the Department of Mining Engineering and the Department of Geological Sciences and Geological Engineering where he is the Stollery Professor and Director of the Mineral Exploration Master’s Program. He received an honours degree in Geology from Mount Allison University in 1983. After a year of playing and coaching semi-pro hockey in France, he returned to school at Queen’s University where he completed his M.Sc. in 1987 and Ph.D. in 1994. During this period and for the following several years he worked as a research associate at the Centre for Resource Studies and as an industry consultant. He completed a Canadian Securities Institute Certificate in 1988. From 1997, Dr. Doggett has been teaching at Queen’s University and running the Mineral Exploration Program. His main areas of teaching and research relate to the economic analysis of mineral exploration and acquisition at both corporate and industry-wide levels. In addition to his academic responsibilities, Dr. Doggett has carried out numerous consulting assignments for mining companies, governments and international agencies. He has offered professional development courses in more than a dozen countries training more than 700 industry professionals in the field of project evaluation.